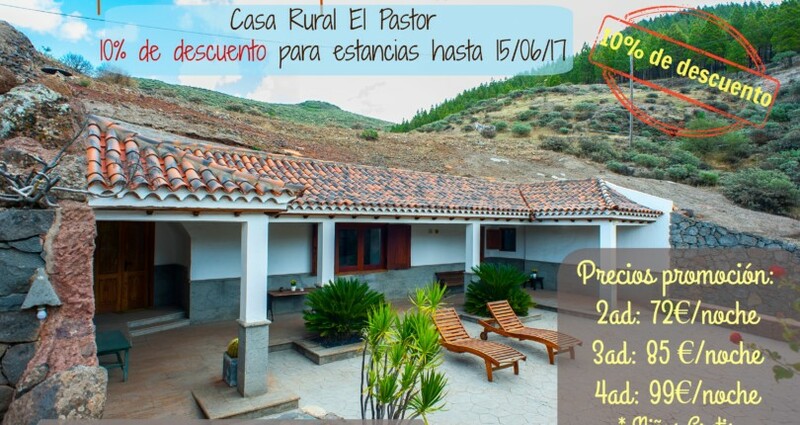 Last minute offer in Cave-House El Mimo! Would you like to spend two nights in one of our Cave-Houses for free? 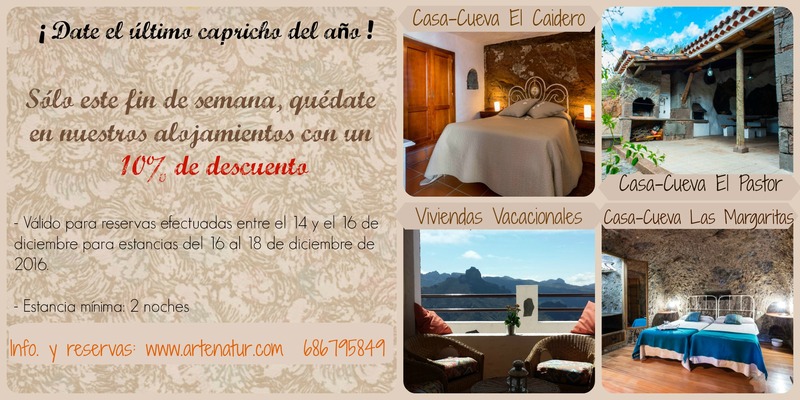 It’s so easy, you just have to: 1) Click on LIKE in our fanpage: https://es-es.facebook.com/artenatur.casas.cueva‎ 2) Go to our promotion called “Sorteo de dos noches en una Casa-Cueva de Artenatur” or click here 3) Click on PARTICIPA and follow the instructions 4) Share the promotion with your friends 30th June is the last day! !